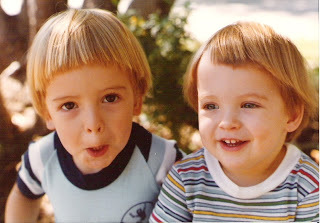 Seth’s mom emailed me these darling pictures of Seth and his brother Eric when they were little boys. 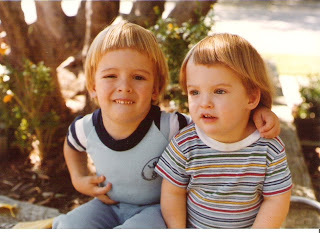 I think Seth was about 3 yrs old and Eric was 18 months. 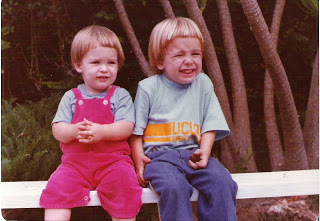 Seth was notorious for making silly faces. He’s a mini Stella. The pictures are great! I love Seth’s hair cut. Now I know where Stella gets her funny poses and faces from. Yeah, isn’t Seth’s hair so cute! His mom used to cut his hair with the 80’s mushroom style.